For many years Padua College was involved with, and gave generously, to Caritas’ Project Compassion. Following a visit from the then Principal of St Francis of Assisi College, Faterbeliu Timor-Leste, Padua began a special relationship of mutual understanding and friendship with the school. This meant for the life of the arrangement, the two schools would look for ways to forge closer ties of Franciscan friendship. 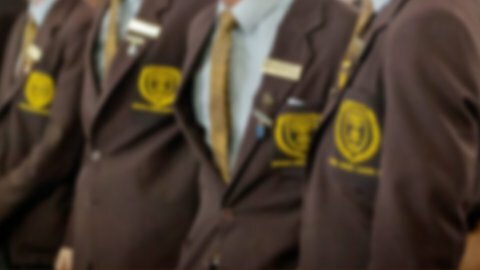 With this as our vision, each year Padua shifts focus from a major fundraising activity with Project Compassion, to the needs of St Francis of Assisi College. During Term 2 students gather sponsorship and participate in a variety of fundraising activities. Annually the college raises approximately $40 000. All money raised is sent to the school in Timor-Leste. For St Francis of Assisi College Padua funded the building of new classrooms, a perimeter fence, classroom resources, a toilet block, improved amenities in the boys boarding school and, in partnership with Mary MacKillop International, supported a three year teacher training initiative to assist better teaching and learning in the areas of literacy, health and music. 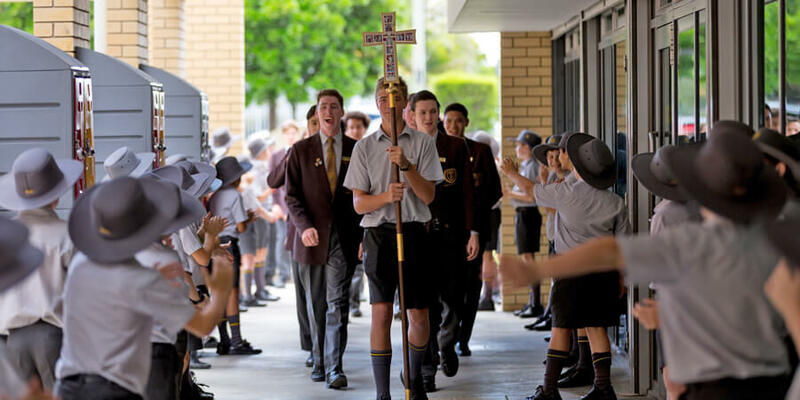 Why has St Francis of Assisi College and Timor-Leste become the focus for fundraising at Padua? In 1999, after a long struggle for colonisation from Portugal and more recently Indonesia, the people of Timor-Leste voted for independence. In withdrawing its political and military presence from Timor, Indonesia left much of Timor’s infrastructure in ruins. Since then, the fledgling nation has struggled in the face of poverty and the lack of resources with which to rebuild itself. Along with the United Nations and many Non-Government Agencies (including those affiliated with the Catholic Church), Padua College has played a small part in helping one of the youngest nations of the world get back on its feet. There is still a long way to go, however we look forward to providing our continued support.